With every passing year, the network service providers spend millions and millions of dollars on advertisements to attract new customers and for retention of existing customers. The question arises, why they do so? Well, there are plenty of reasons like customer retention, their engagement, higher profits and sales growth for their companies. Verizon, AT&T, T-Mobile, and Sprint are the topmost service provider of the United States that offer many services like free WiFi, free minutes and other network services to attract customers. These network providers also offer different gadgets and devices to promote their sales. But what if you want to use your new iPhone X on another carrier? We are here to teach you how to unlock iPhone X on any SIM card. This article will help those who are engaged with these network service providers and want to buy iPhone X from them. You will also find this information helpful if you are switching to some better network for better packages or you are replacing your phone with new one. Before handing over the phone to a new owner, you have to unlock your phone so the new recipient can use it for any network or carrier. 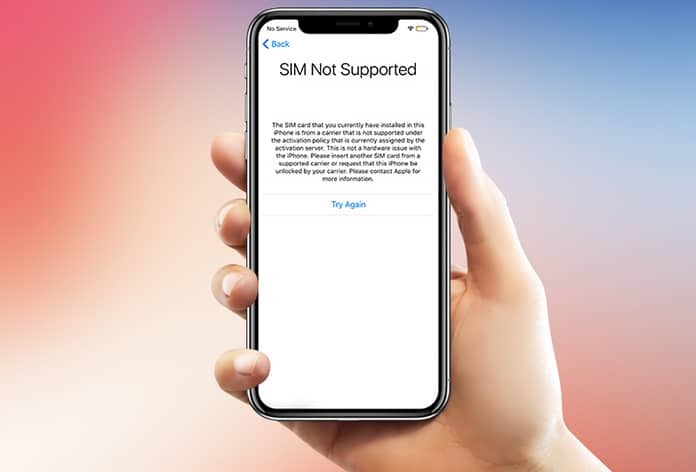 So, to unlock iPhone X from network providers like AT&T, T-Mobile, Verizon, and Sprint you have to follow some simple steps. People usually buy the handsets from Apple store or network carriers. In case you are buying it from network providers, you have to pay full price to get the unlocked device, otherwise unlocking of handsets will not be possible. If you follow the steps in sequence, your cell phone will be unlocked quickly. Always remember, before doing anything else; just create a backup of your personal data first. 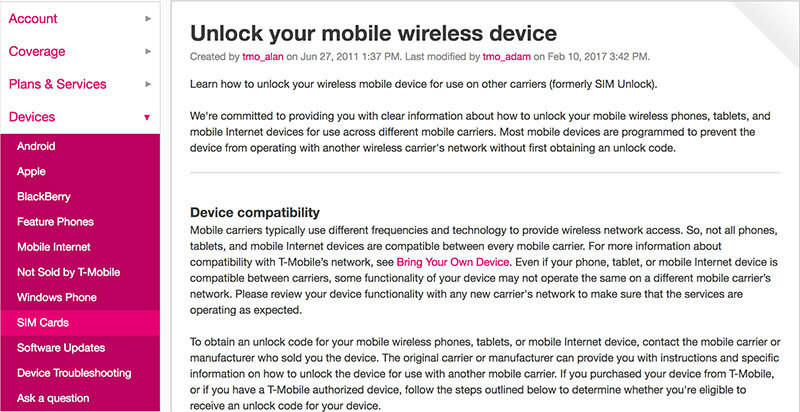 Secondly, read the terms and conditions of the network providers about the compatibility of the devices over the carrier. First, check whether you are eligible to unlock iPhone X or not. 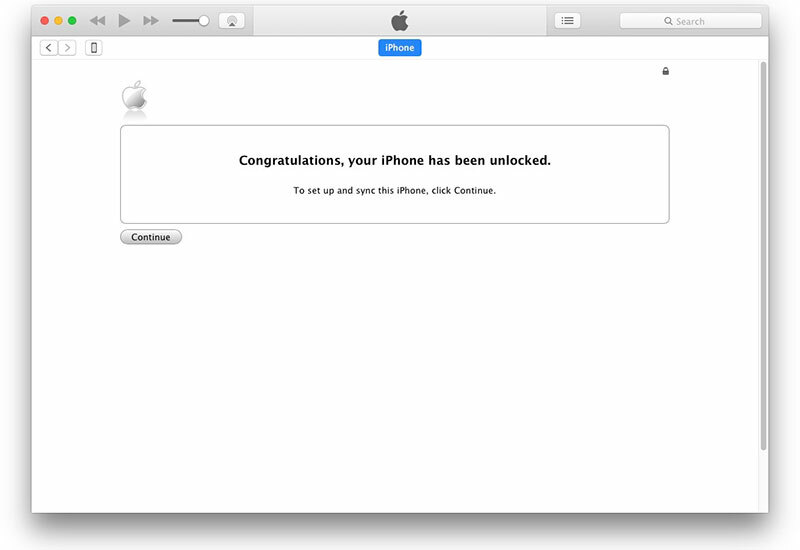 After that send an unlock request to AT&T. Follow below-mentioned guidelines carefully. 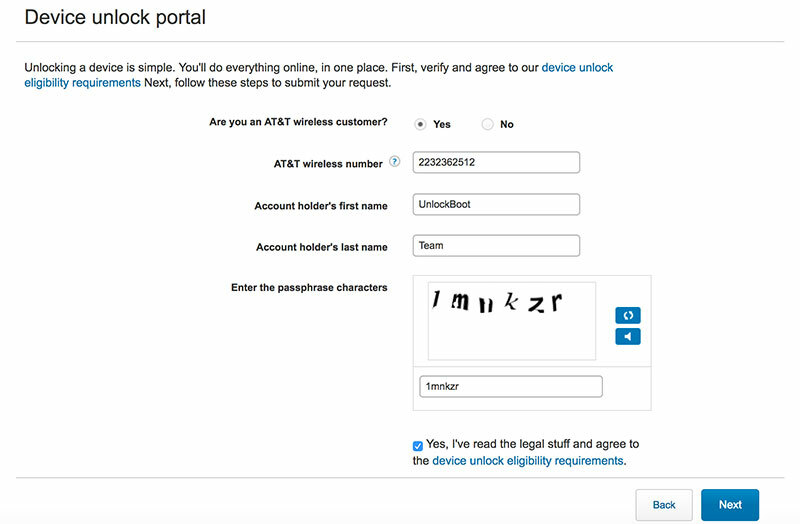 Visit AT&T official website, carefully read and accept Terms and Conditions then click the tab “Continue”. Submit complete details and click next step. Once all the steps are completed, you will receive a confirmation email with reference ID on your given email address. With request number, you can change your cell phone status. It’s best to read and understand the company’s policy and don’t forget to check compatibility of iPhone X. You can also check whether the handset was reported as stolen, or lost by the consumer. It has the same process of unlocking like other network service provider. Simple accept the terms and conditions of the service provider and follow the process step by step to unlock your iPhone X. 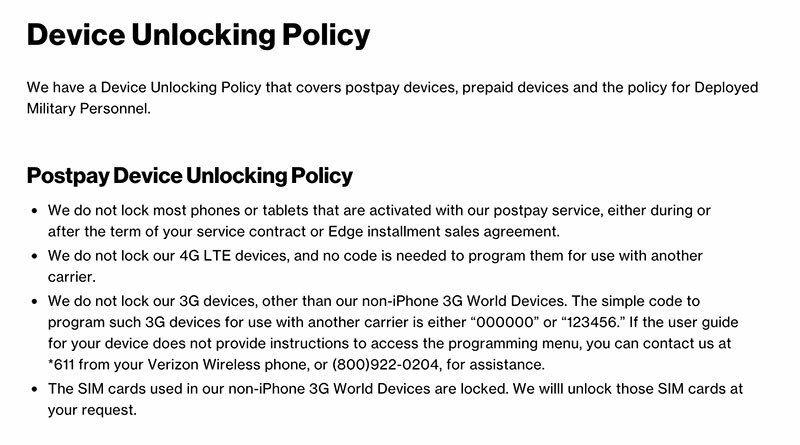 Similar to all the network providers, first read the company unlocking policy carefully. Verizon has different steps for 3G and 4G networks. Users should type “000000” or “123456” and follow the guidelines that appear. The user can also contact the agent on (800)-922-0204 or by dialing *611, in case Verizon automated step by step system doesn’t guide you. To unlock iPhone X, you can contact the company’s call center agent on 877-877-8748 or 800-366-2255. 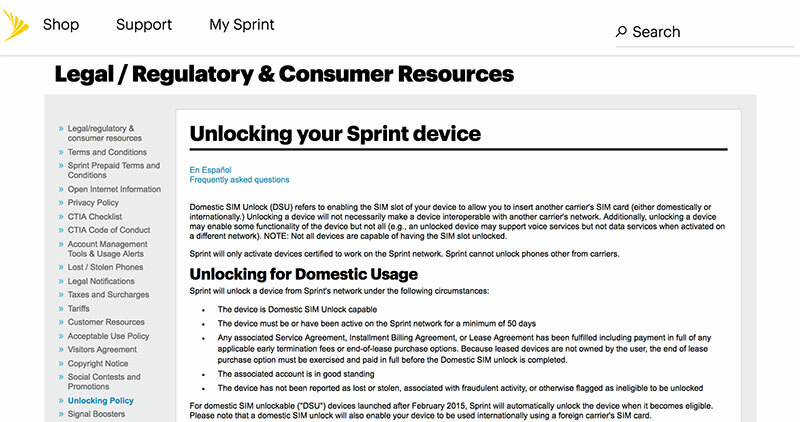 Sprint provides excellent services to its international as well as domestic customers. If you can’t unlock your iPhone X using some of the methods above, you can use an online iPhone X unlock service by IMEI. For example, you submitted an unlock request to your carrier, but they rejected you or you bought a second-hand device – then you can easily use the official service to unlock your iPhone X permanently. We hope that this article will help you in unlocking your iPhone X by IMEI from any network provider in the world. Please let us know about your reviews in the comment section. If you like this article, then please share it with those who are thinking about buying iPhone X from these providers. Do give us your feedback. Thank you for taking your time out for reading this article.